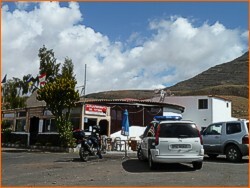 Fuerteventura Restaurants Guide. 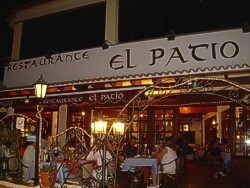 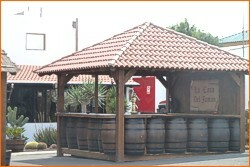 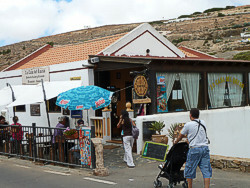 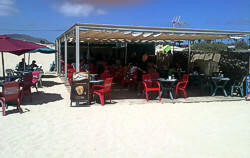 Bars and Restaurants in Fuerteventura. 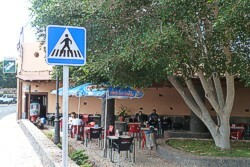 Offered for tourists but also for the inhabitants of the island, Fuerteventura has a number of bars and restaurants located throughout the island. 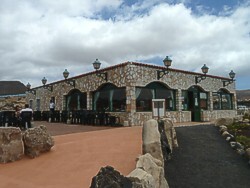 From the Canary Restaurants and Spanish restaurants located in the inland villages, or the varied cuisine of Puerto del Rosario, to restaurants and bars in the tourist areas, focusing on the visitor, and not forgetting the many simple "Chriringuitos beach" in to enjoy a pleasant view while you savor simple meal. 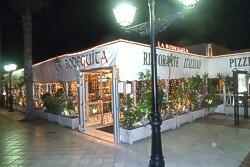 One of the best restaurants in the island. 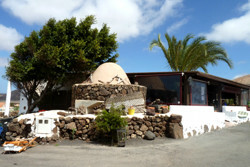 Restaurant, bar, terrace and a small museum about Fuerteventura. 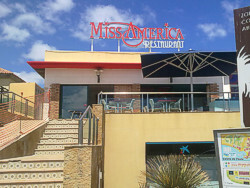 A typical American restaurant with a variety of interesting and specialties from USA. 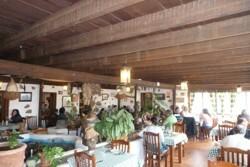 In the beach of Esquinzo Butihondo, this property offers comfort food in a unique environment. 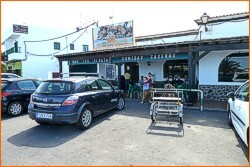 Simple roadside restaurant, at incredible prices. 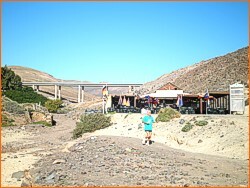 Ideal for a snack or meal and follow route. 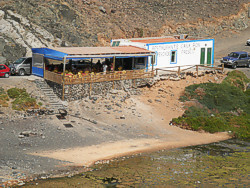 If you want to include information about your Bar or Restaurant Guide Fuerteventura(Restaurants, bars, beach bars, etc..), Send an email with your details and will contactyou info@visitafuerteventura.com to visit you and take pictures and videos of your facilities .